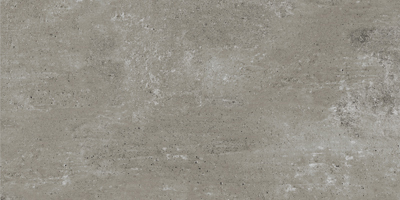 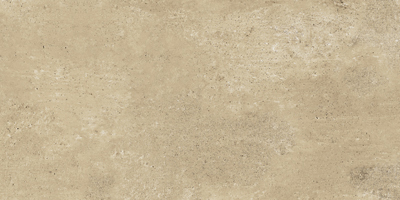 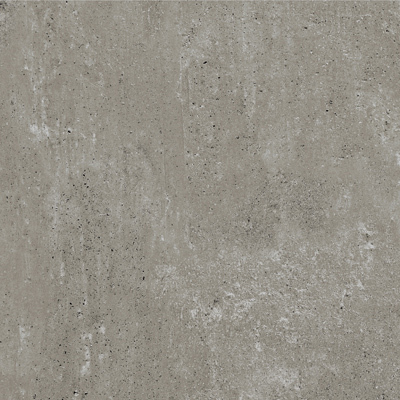 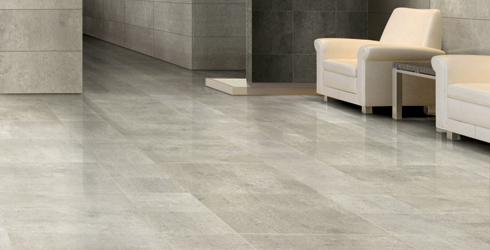 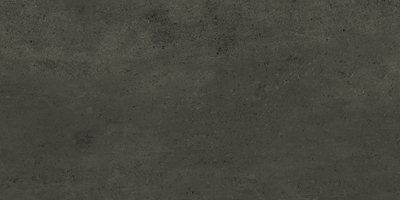 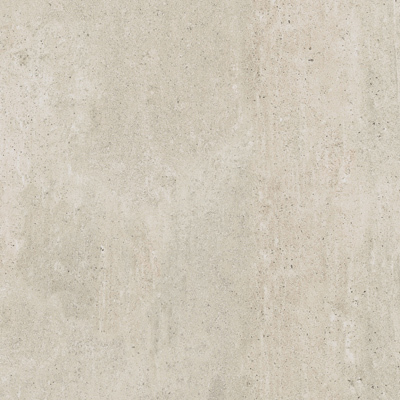 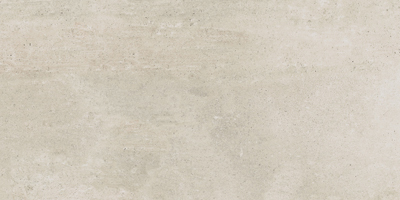 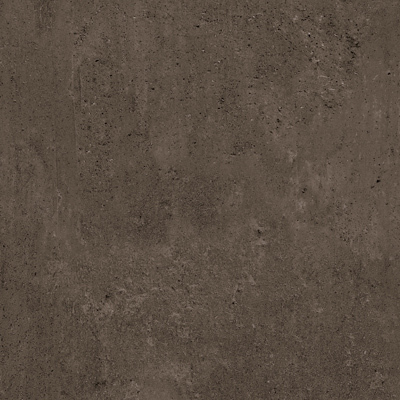 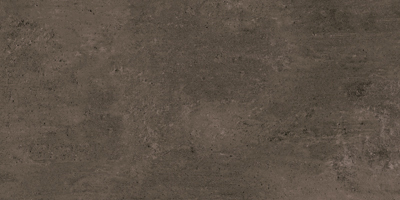 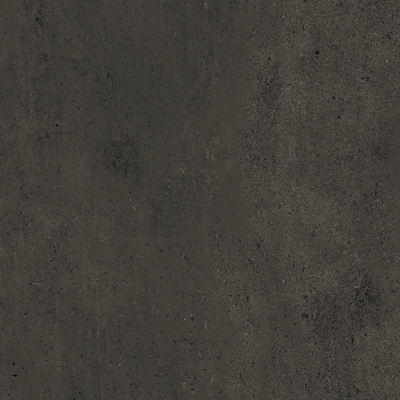 This contemporary collection offers a stunning array of urban tones with a stained concrete appearance. 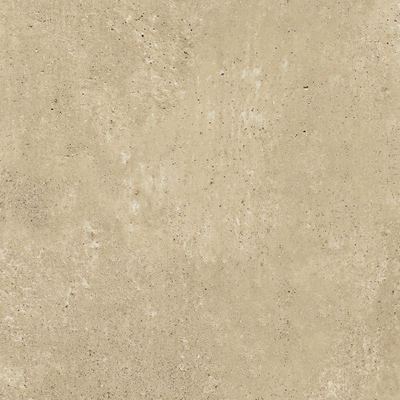 American-made, Simply Modern glazed porcelain is available in two large format sizes with a 2x2 porcelain and 1x1 glass accent. 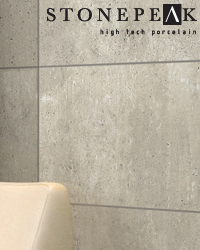 Simply Modern is ideally suited for residential and most commercial projects.